Earn Some Money This Summer! Updated Monday March 4, 2019 by South Central Minor Baseball. Umpires are an important and necessary part of the great game of baseball. We invite you to register and become an umpire in the various age-groups in South Central. An umpire must attend a clinic each year to ump for the upcoming season. In Manitoba, there are numerous clinics you can attend to become a certified umpire. Winkler is hosting a Level 1 and Level 2 umpire clinic at the Winkler Elementary School on April 13. 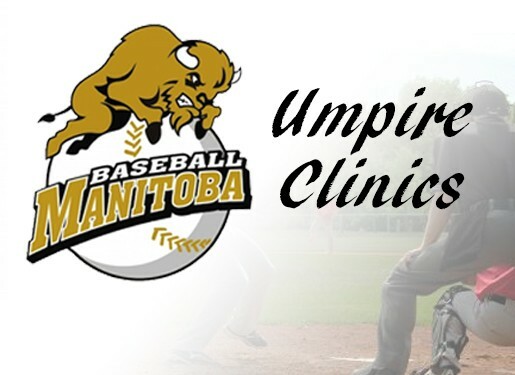 For more information on what it takes to become and umpire, and to register for this clinic or any other clinic in Manitoba please click here. External links are provided for reference purposes. Morden Dodgers 11U is not responsible for the content of external Internet sites. Copyright Morden Dodgers 11U All rights Reserved.